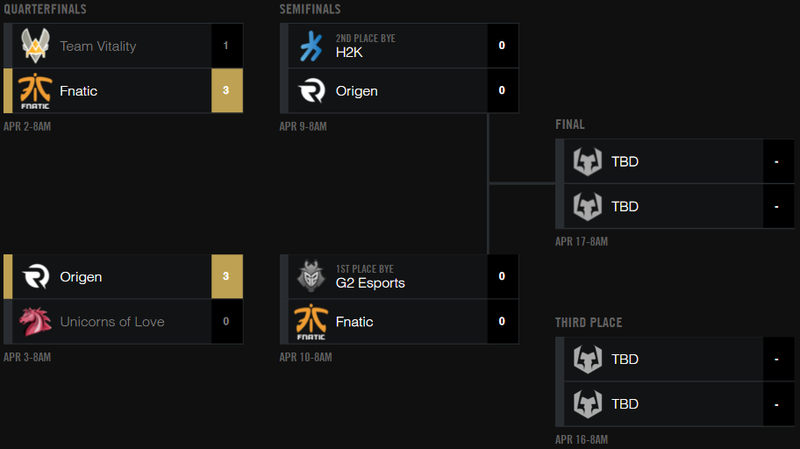 Following the Quarterfinals last week, the 2016 NA & EU Spring Playoffs return this weekend with the Semifinals stage! 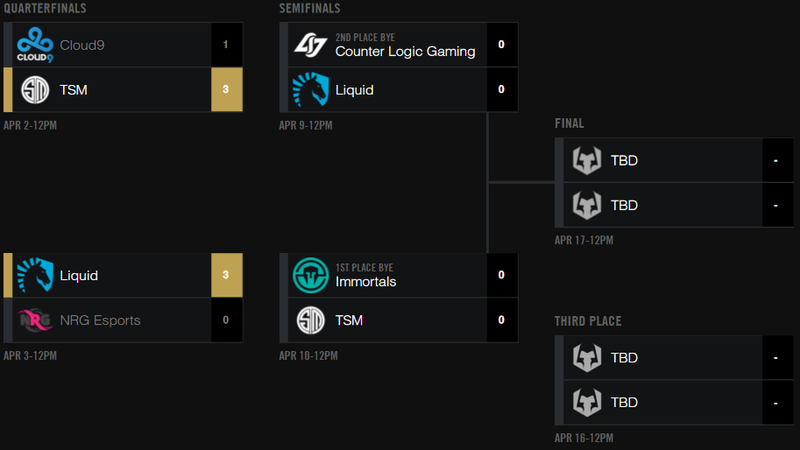 Following the Quarterfinals last week, the 2016 NA & EU LCS Spring Split playoffs resumes this weekend with the Semifinals stage! Both regions will have two best of five matches, leading up to the finals matches on April 17th & 18th. Things kick back off with the Finals on April 18th & 19th!